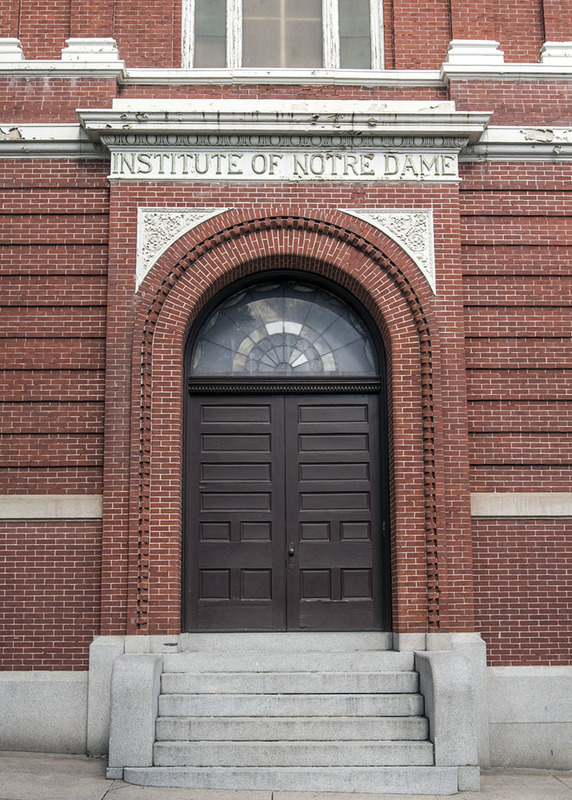 The Institute of Notre Dame is a Baltimore landmark that has educated young women for over 150 years. 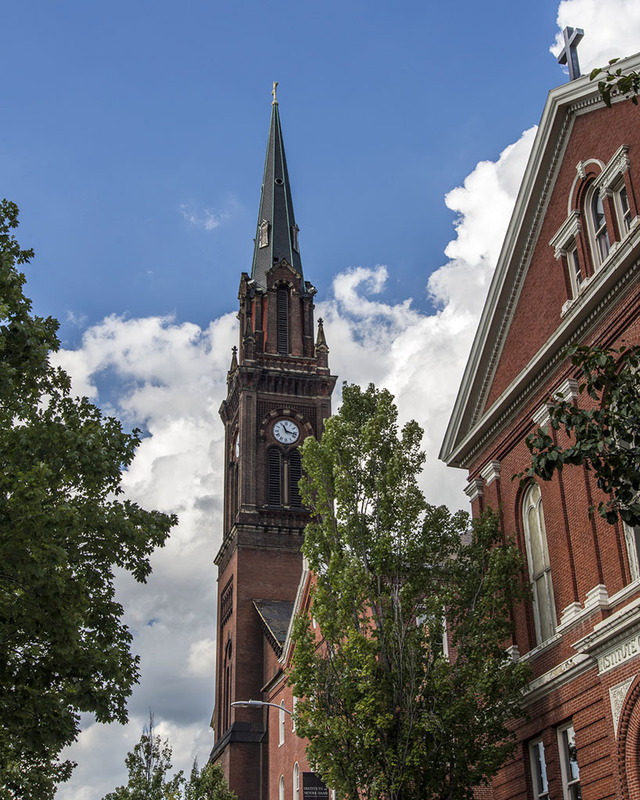 Originally established in 1847 as the Collegiate Institute of Young Ladies, the Institute of Notre Dame High School (IND) was founded by Baltimore’s own Mother Theresa – the Blessed Mother Theresa of Jesus Gerhardinger. 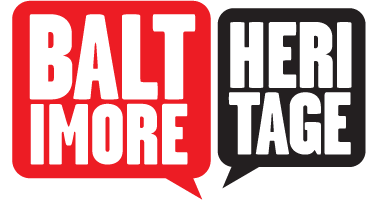 A native of Munich, Bavaria, Mother Theresa helped to found the School Sisters of Notre Dame (SSND) in Germany and came to Baltimore with a small group of sisters to educate the children of immigrants and minister to the poor. 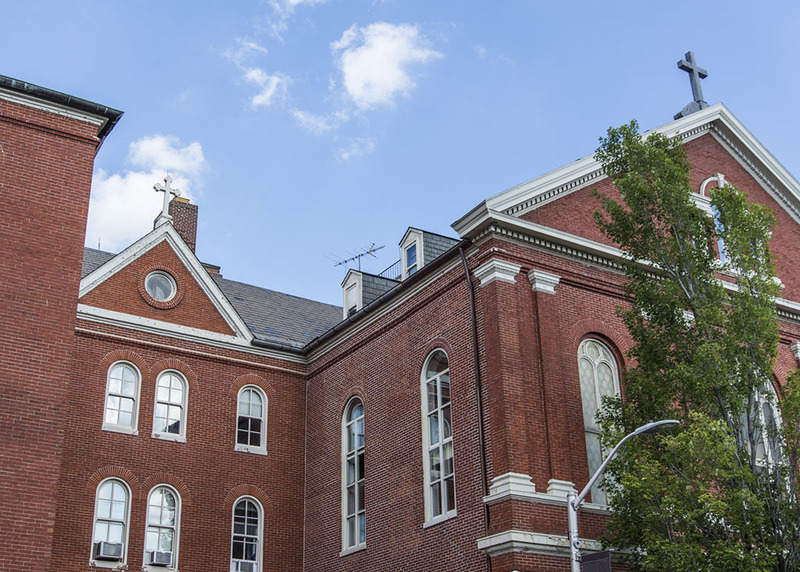 Mother Theresa purchased the original convent building from the Redemptorist priests assigned to nearby St. James in 1847 and soon expanded the convent into a boarding school when the sisters discovered two orphans left on their doorstep. By 1852, the sisters had built the school that still stands today. 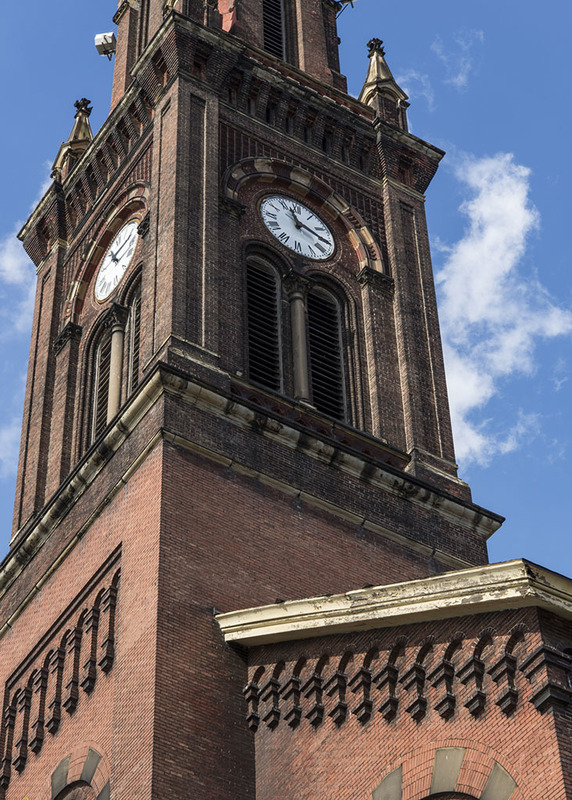 “Institute of Notre Dame,” Explore Baltimore Heritage, accessed April 19, 2019, https://explore.baltimoreheritage.org/items/show/361.